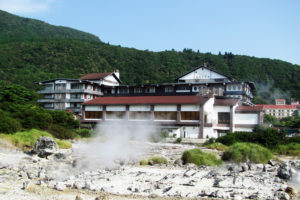 with an altitude of 700m. 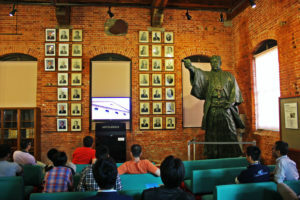 introduced the city to Europe and China. 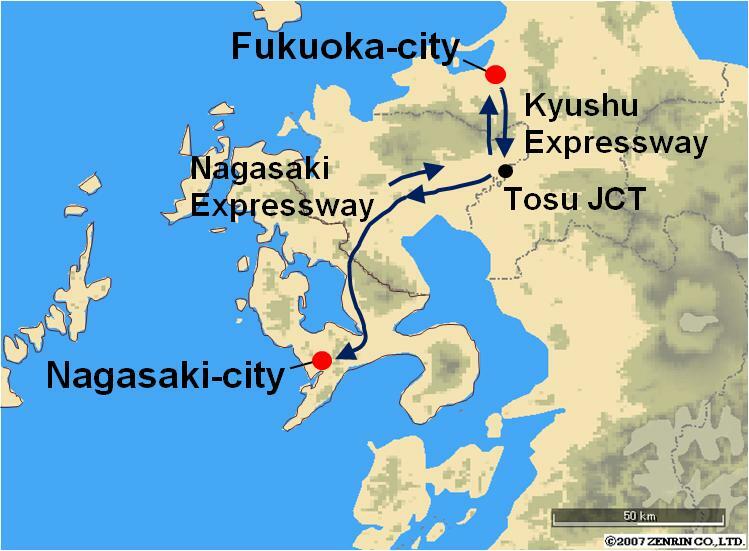 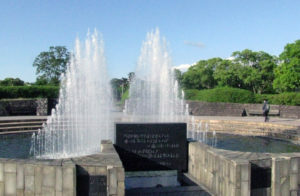 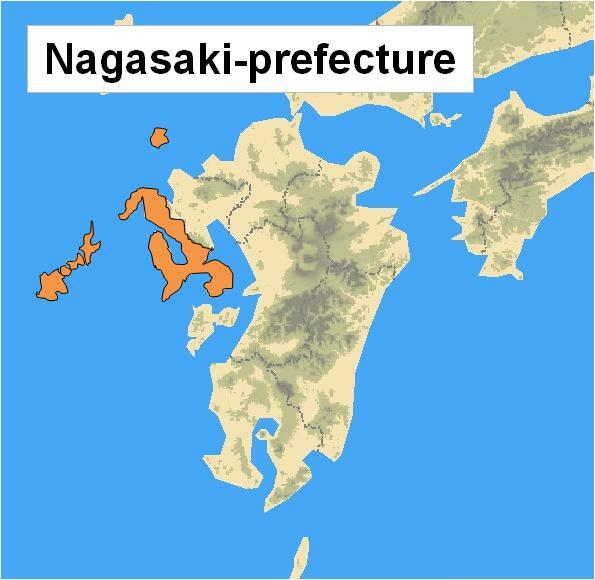 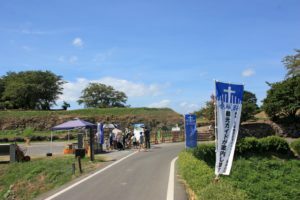 The area was the first area to be designated as a National Park in Japan in 1934.
preference route, Nita pass and summit of mount Myuken and Fugen can be reached. 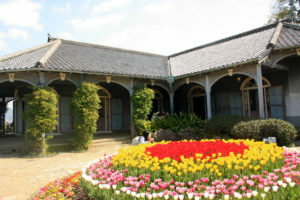 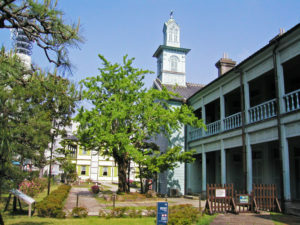 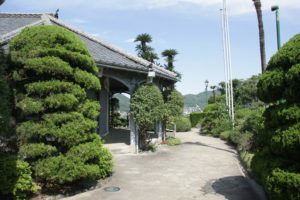 the Kobe Golf Club, which opened in 1903.
has been popular among people both Japanese and foreigner as the national park’s main facility. 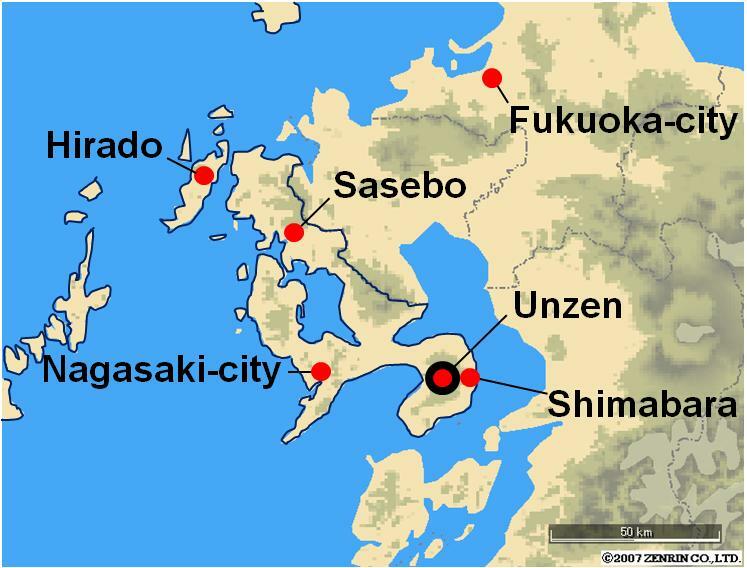 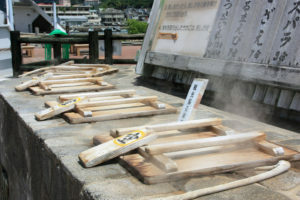 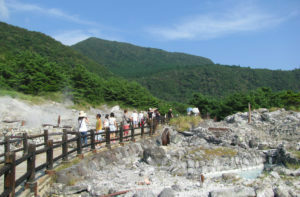 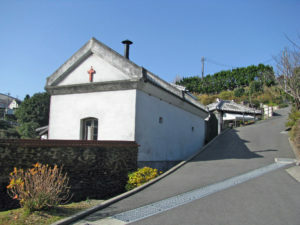 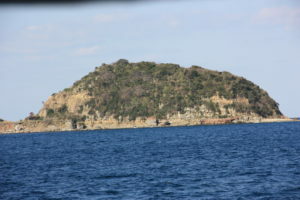 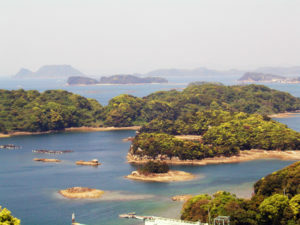 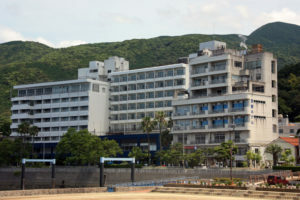 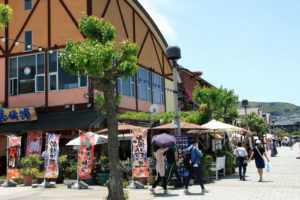 The area is also a part of Unzen, located at western foot of Mount Unzen. 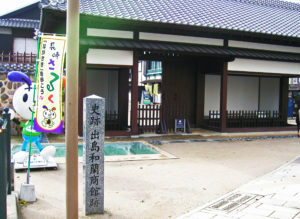 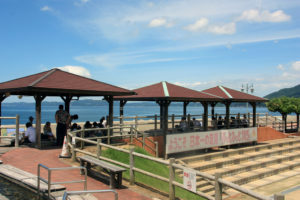 and there are 3 public baths where visitor can use. 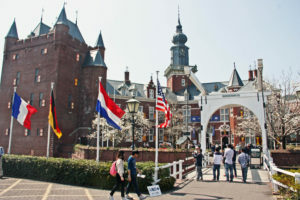 by serving as a place to acquire knowledge from oversea. 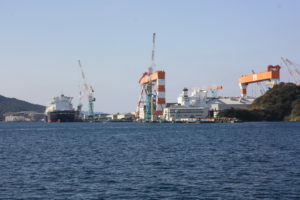 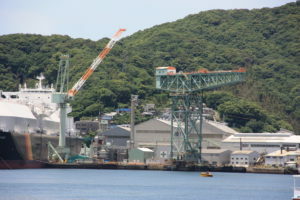 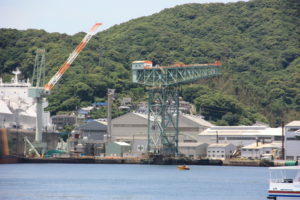 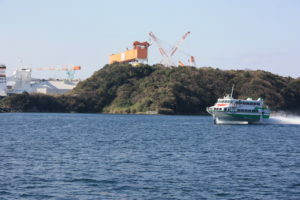 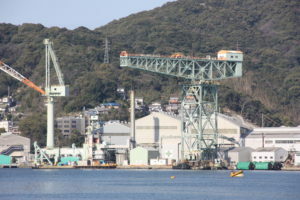 Only the trading port in Japan during Natinal isolation. 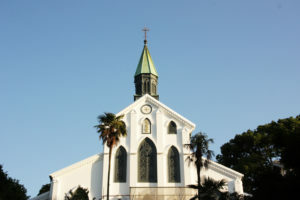 its original location is marked by rivets. 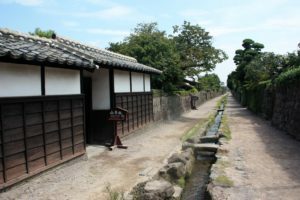 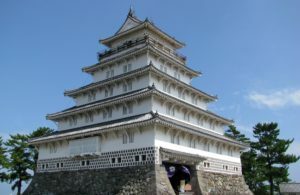 the significant Japanese histories like no other areas. 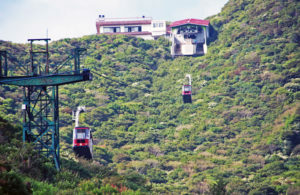 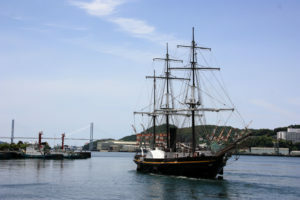 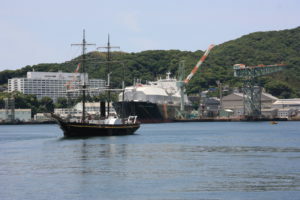 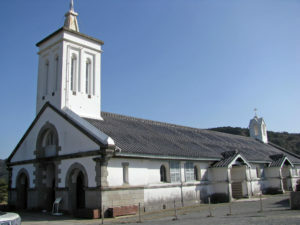 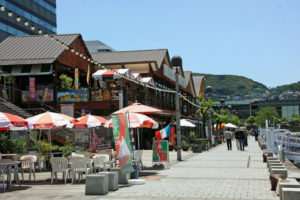 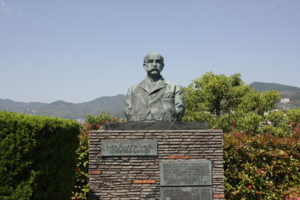 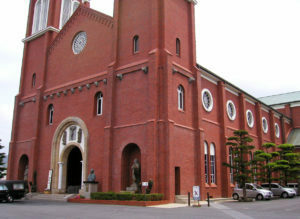 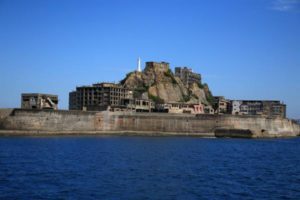 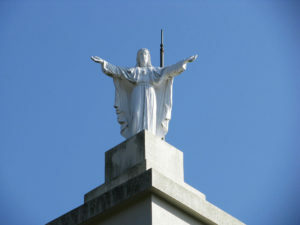 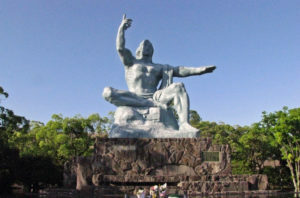 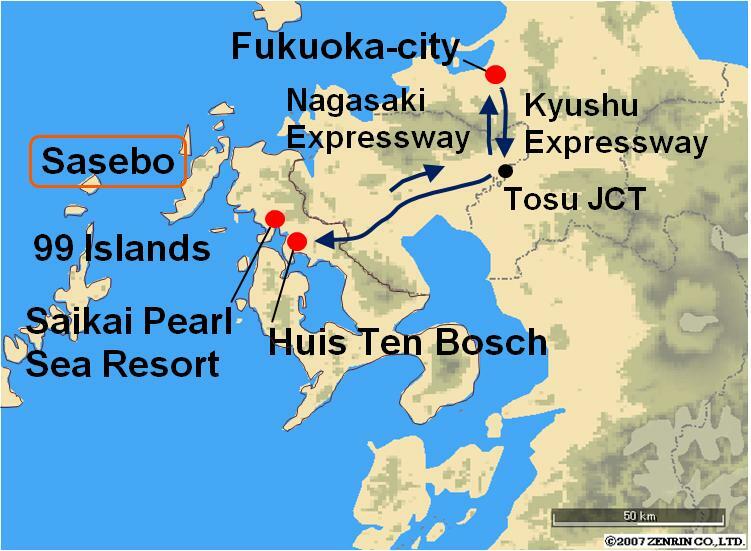 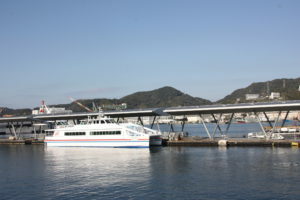 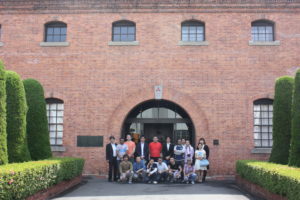 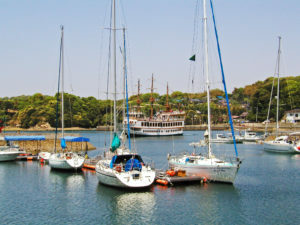 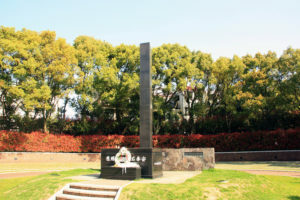 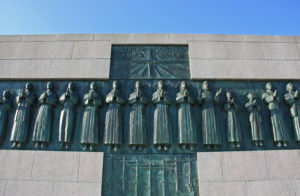 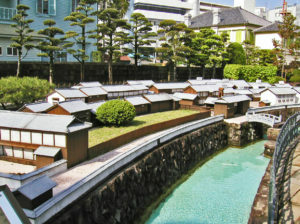 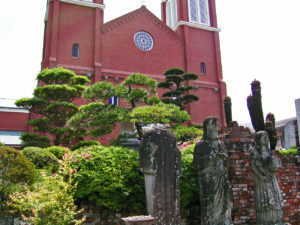 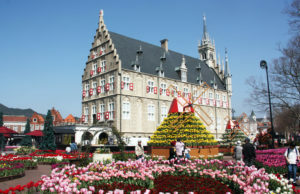 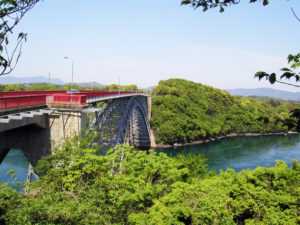 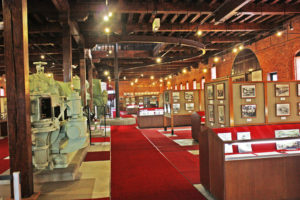 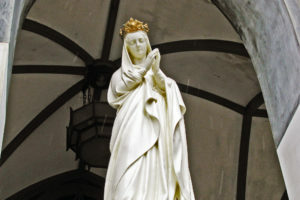 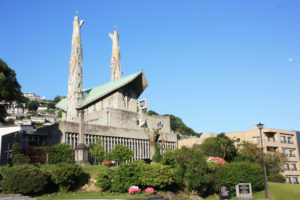 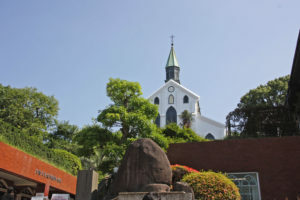 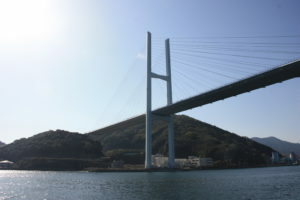 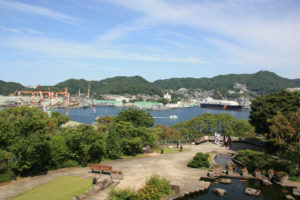 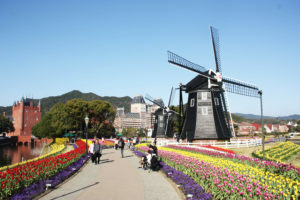 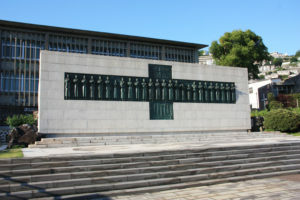 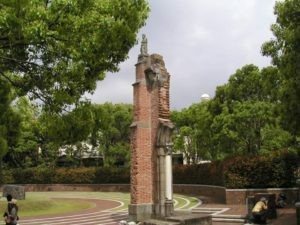 The tour introduces fascinating Nagasaki while visiting featured places.